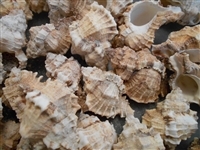 Home > Medium Sized Seashells > Murex Shells 1-3"
Murex Turnispina Shells Snipes Bill Murex Venus Comb 2-3"
! 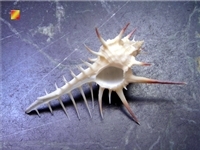 Careful, This shell has very pointy spines. 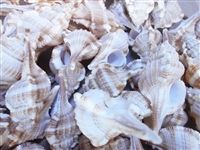 Handle with care ! 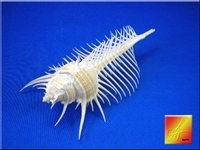 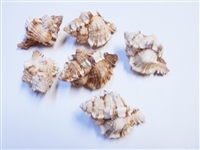 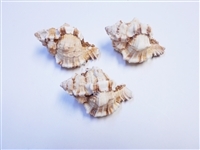 Opening Size: 3/4" - 1"
Beautiful Natural Murex Shell for Beach Crafts, Nautical Home Decor, Hermit Crab changing shells.